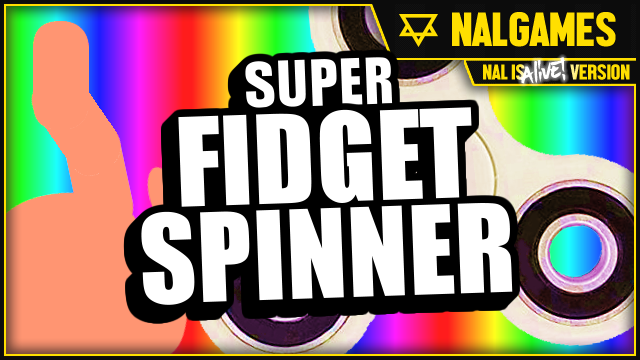 NAL Is Alive :: May 24th Patch - Adds New Game "Super Fidget Spinner"
May 24th Patch - Adds New Game "Super Fidget Spinner"
This patch adds a new game (well, it's more of a toy), Super Fidget Spinner. 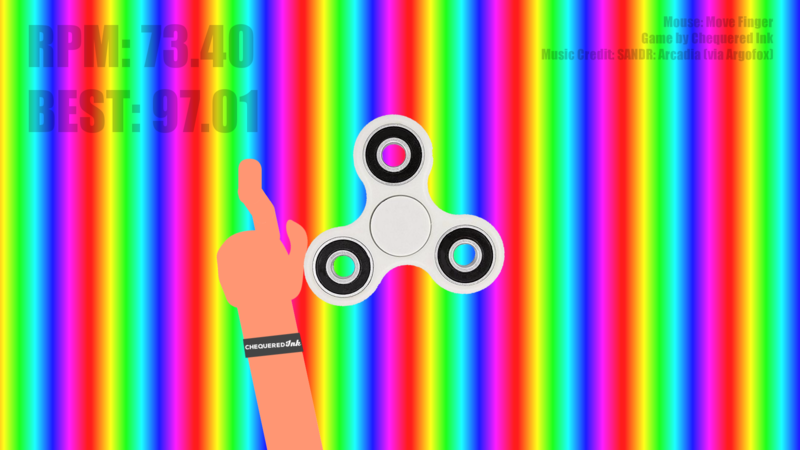 Very basic stuff, just poke the spinner and try to get it spinning as quickly as you can. A bunch of very minor glitch fixes and tweaks are also present in this patch.